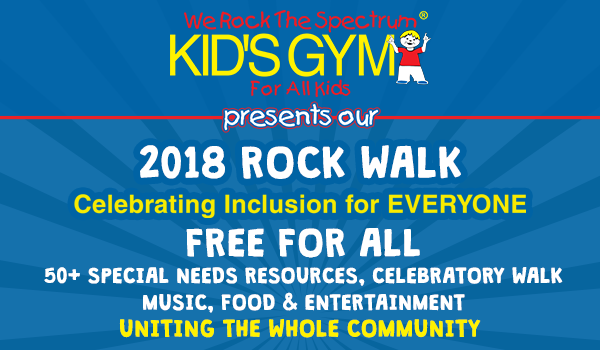 On July 16th, join us for a day celebrating inclusion for ALL! 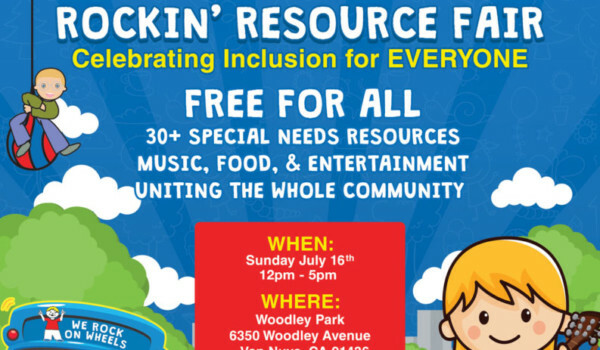 This will be a FREE event for the community with 30+ full-inclusive resource vendors, music, food, entertainment, and much more! Join us on Fridays at 9:45am! Ages 3-7 Space is limited - call to reserve your spot! Free Demo Art Class with Miss Julie Free art class demo from 9:45am-10:45am Ages 3-9 Space is limited - call to reserve your spot!